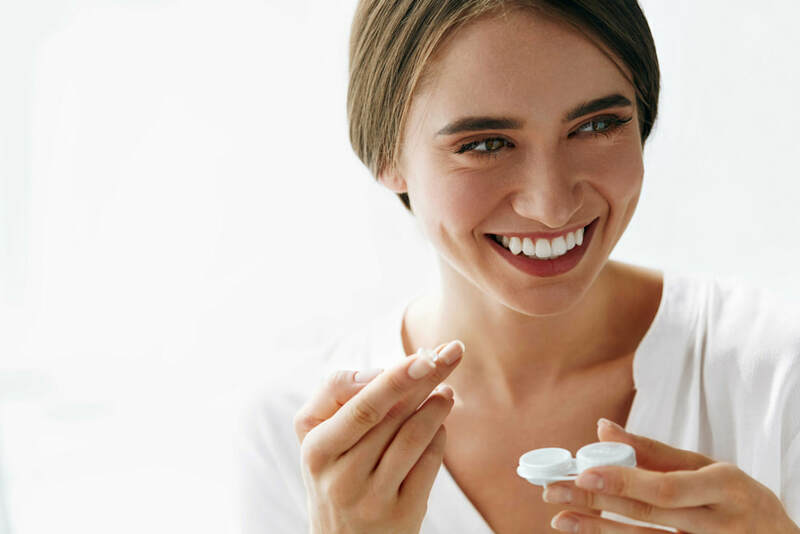 FY Eye Optometry is able to offer any lenses from the manufacturer but specialize in a few we have found to be premium lenses in comfort and vision without the premium prices. One of our favorites is the Proclear, made of phsophorycholine, a substance found naturally in the human cell membrane. The use of this material results in a comfortable lens that remains moist, even while at the computer, and enjoys the FDA approval for "dry eye" patients.